Romance isn't just for Valentine's Day, celebrate your love every day with a romantic gift from VANDERFLEET Flowers, your local florist in Etobicoke. From romantic roses to modern masterpieces, we have the perfect bouquet to express your emotions! Premium Love Romance Flowers at VANDERFLEET are hand-selected from top local growers prefered flower markets in Holland, Italy, France, Equador, United States more. Our flowers are hand-selected some of the best you can buy online. 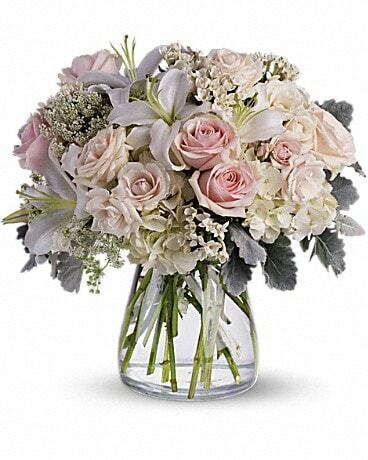 Flowers for Delivery, arranged by our own floral designers, come in a variety of chic glass vases. 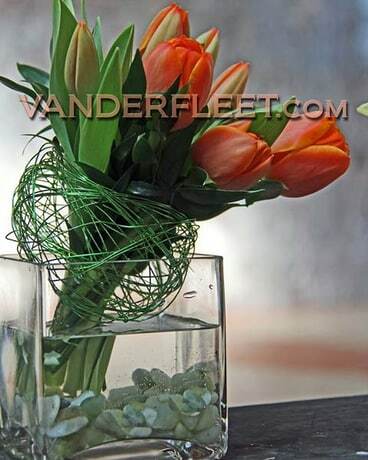 Your flower receiver will be very impressed with our quality selected flowers. Voted 'Best Florist in Toronto' by our loyal growing clientele. 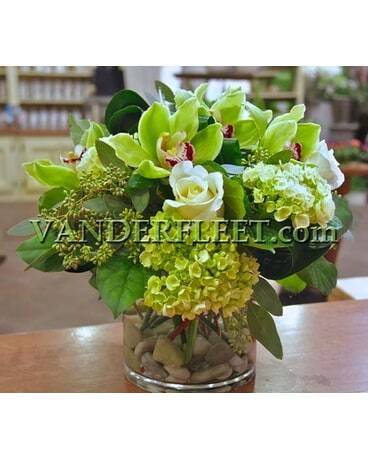 VANDERFLEET Florist also arranges delivery of flowers in bouquets, stylish floral designs, classic unique planters anywhere in Canada, United States. International Flower Delivery Call us at 416-234-0550 locally.